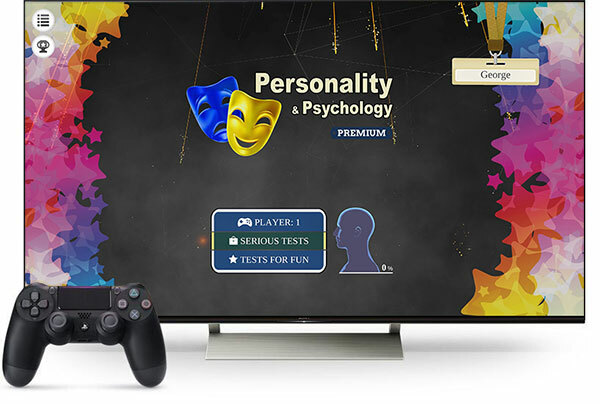 Personality and Psychology just released for PlayStation 4 Store! Stressed? Tensed ? or worried… Try it now.! Search “Personality” and find it in your local PlayStation Store.